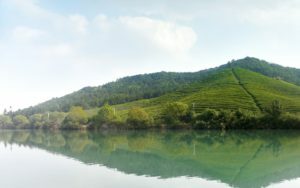 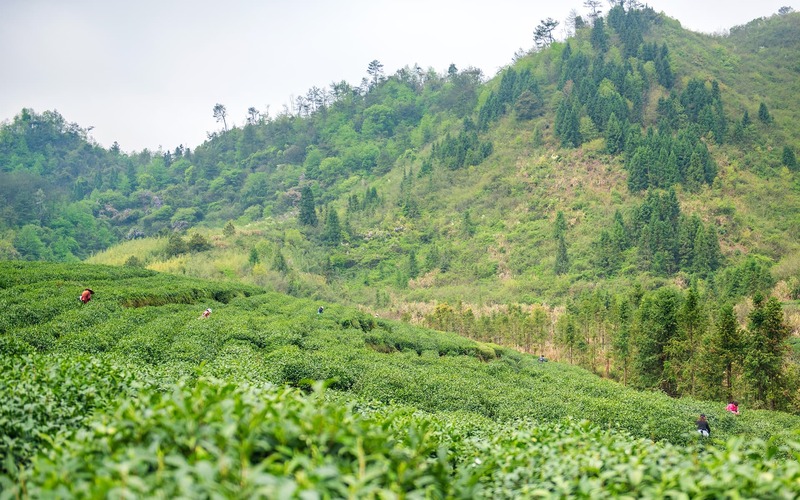 Qiandao Lake Organic Tea Garden is located in Chun’an County, Hangzhou City, Zhejiang Province,China. 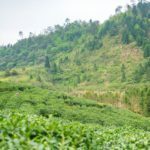 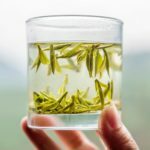 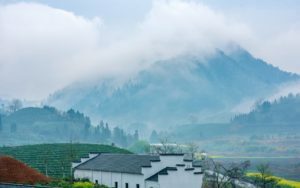 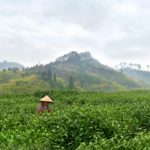 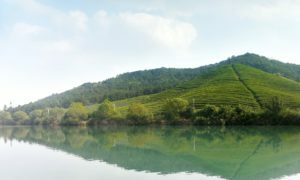 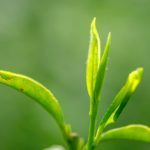 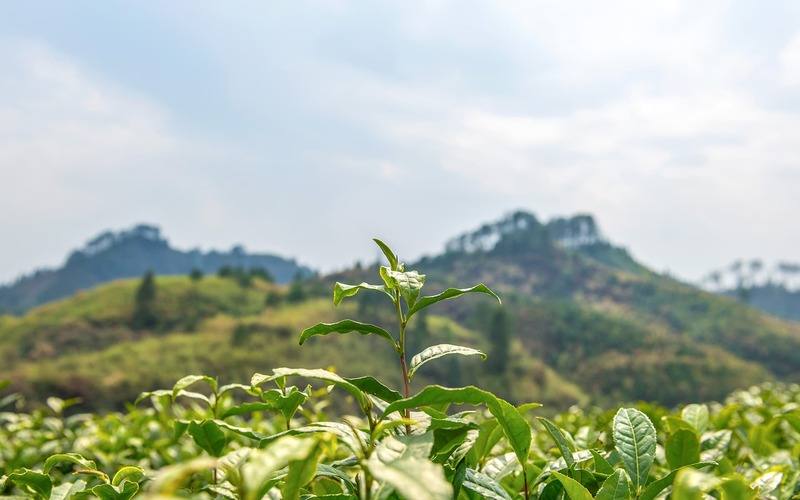 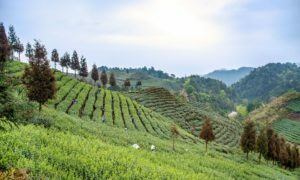 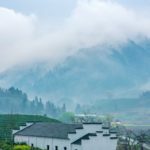 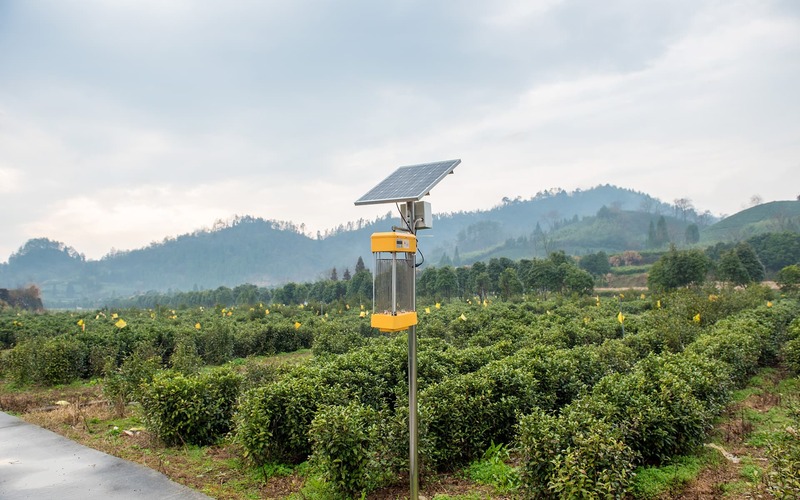 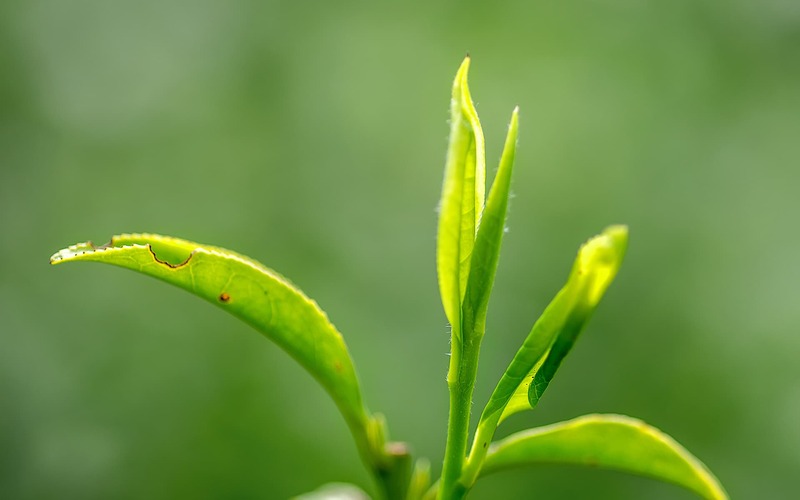 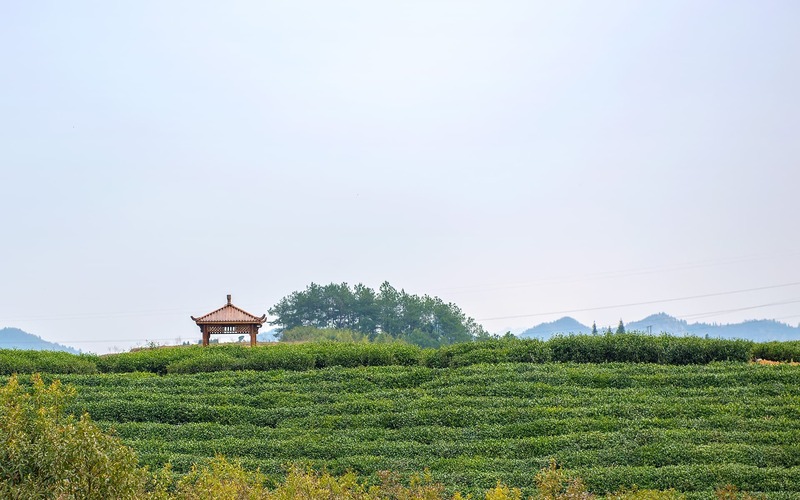 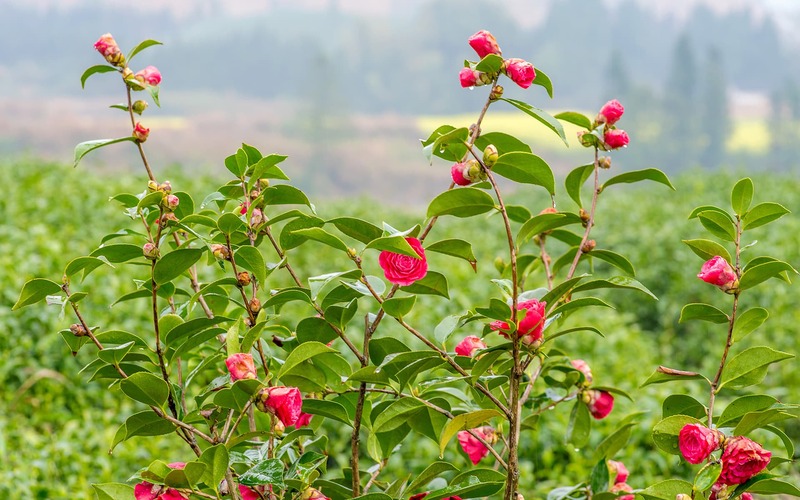 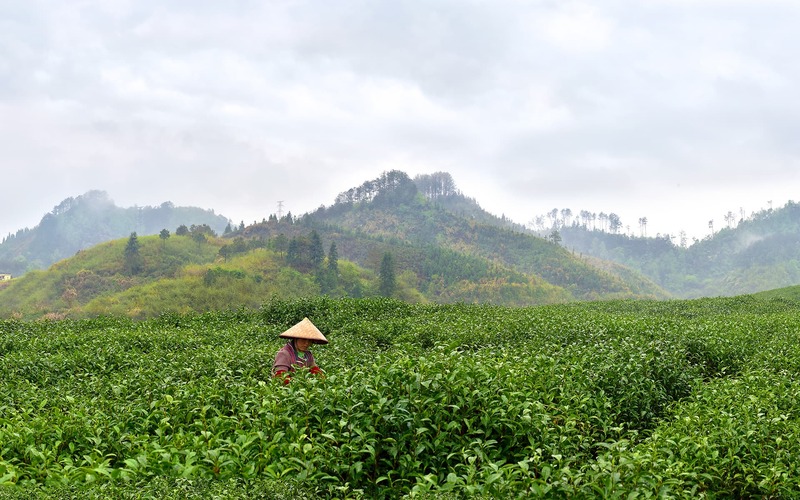 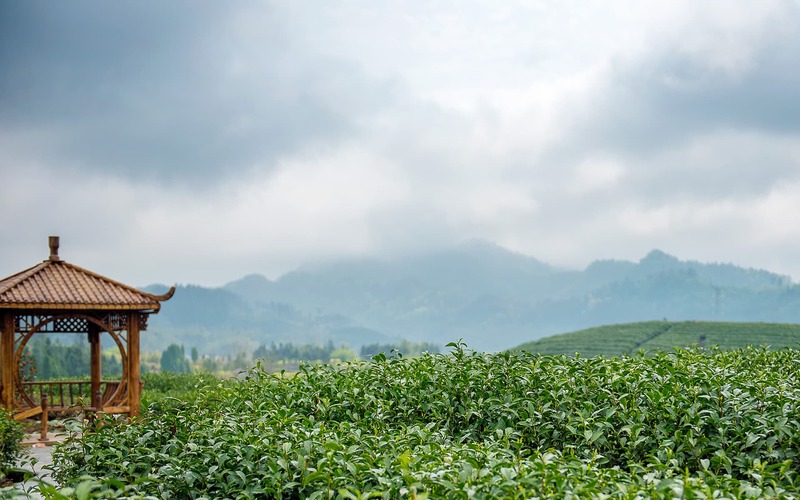 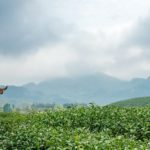 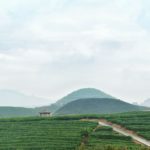 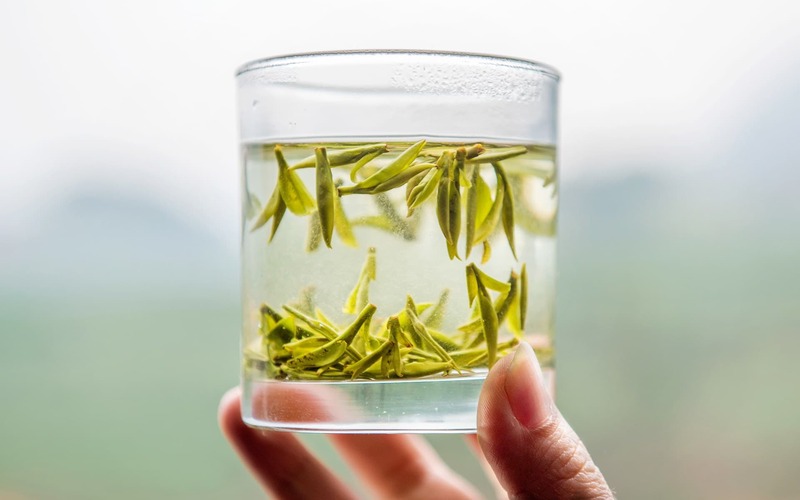 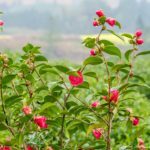 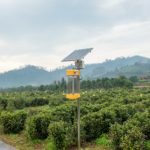 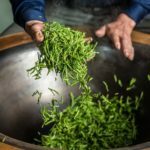 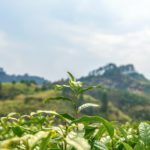 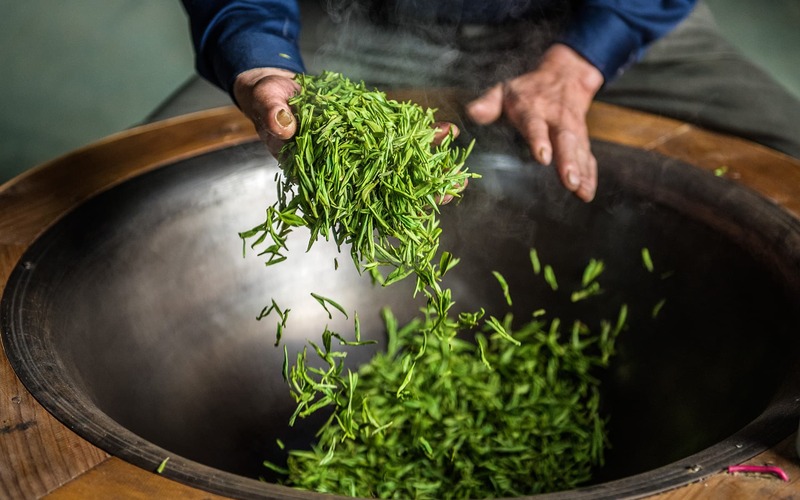 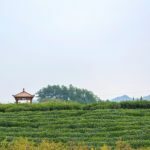 Nourished and influenced by the water of Qiandao Lake,the tea plants here are grown in a pure natural and pollution-free environment, which also gives the tea itself a natural sweet aftertaste. 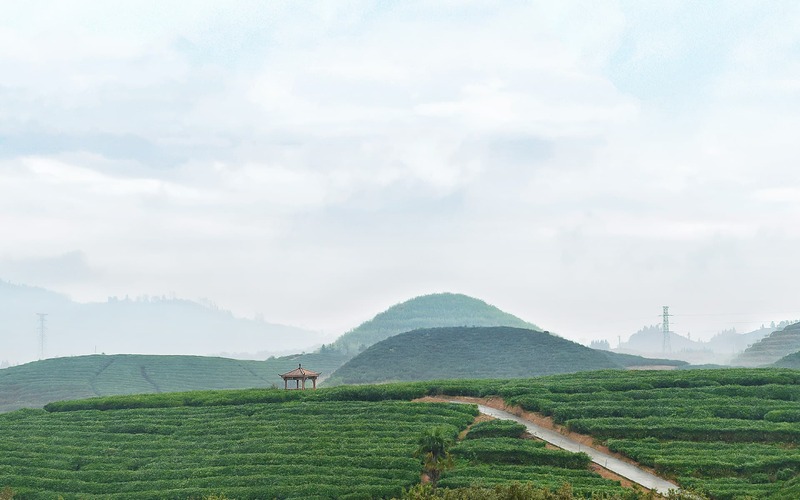 It is one of the source tea garden of Teavivre’s Organic Superfine Dragon Well Long Jing Green Tea.